Go beyond the cheese board with these impressive and easy goat cheese appetizers. These elegant toasts, featuring sweet poached cherries and tangy goat cheese, are the perfect pre-meal nibble for a summer dinner party. While the recipe sounds fancy, it’s super easy to prepare. You’re simply simmering fresh cherries in a poaching liquid made by mixing orange liqueur, water, and a few other ingredients.This enhances the stone fruit with sweet, zesty flavor and creates a stunning crimson-hued sauce, perfect for spooning over rich and tangy goat cheese. A toss with fresh herbs and a light sprinkle of black pepper brings mellow earthiness for full harmony in every bite. 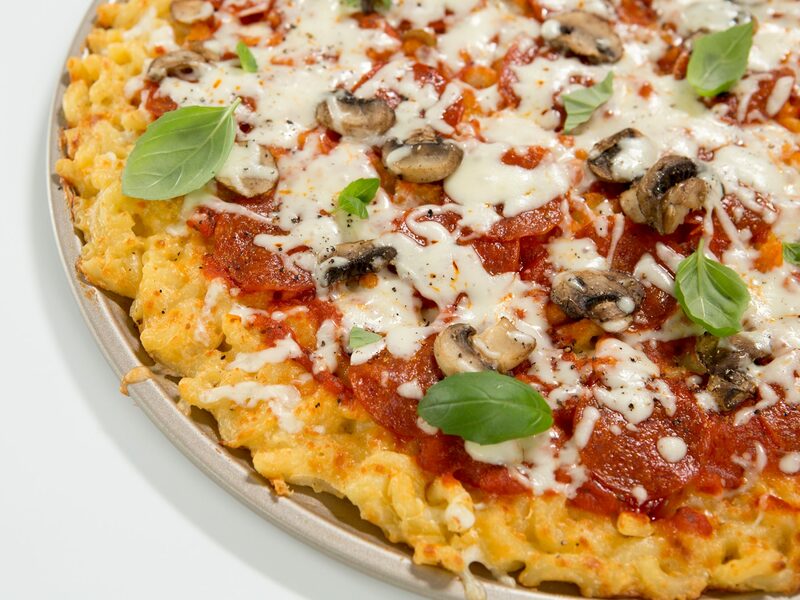 Here's one for your summer-party recipe stash. Wine and black pepper make the compote sophisticated, and you can put the whole thing together in minutes--for guests to serve themselves. Zest, chop, and roll this goat cheese log into fresh herbs--then serve with crackers. 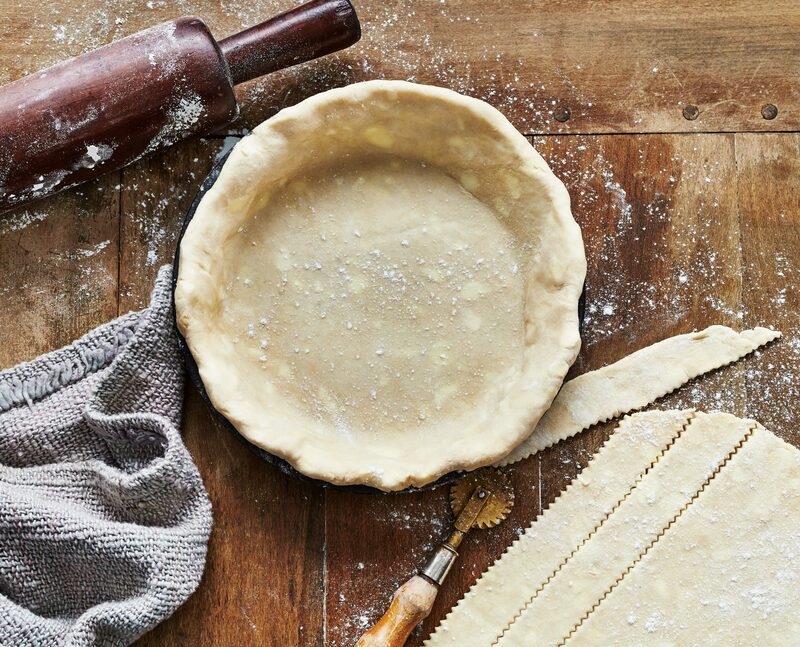 Entertaining is stressful enough (especially during the holidays)—keep the party starters simple. Tangy goat cheese dresses up canned crescent dough and canned cranberry sauce like you wouldn’t believe in these easy, 3-ingredient appetizers. Before roasting, sandwich figs with goat cheese and drizzle them with honey. Serve with baguette slices for a delicious appetizer. This simple and vibrant vegetable tart is great go-to recipe for entertaining. Encasing all of the classic flavors of ratatouille in a buttery, flakey crust (not to mention, adding a sprinkling of creamy goat cheese), is a beautiful and delicious way to enjoy a bounty of summer produce. Pre-roasting the vegetables allows them to develop nice color and keeps them from leaking liquid onto the crust while you bake the assembled tart. Serve as an appetizer or with a green salad for a light and lovely meal. Piled high with fresh and spicy toppings, these supper-worthy spuds make a satisfying meatless main dish. Quinoa and black beans join forces to keep you full with fiber and protein; the quick sheet pan–roasted salsa steals the show with its balance of fresh and charred flavors. 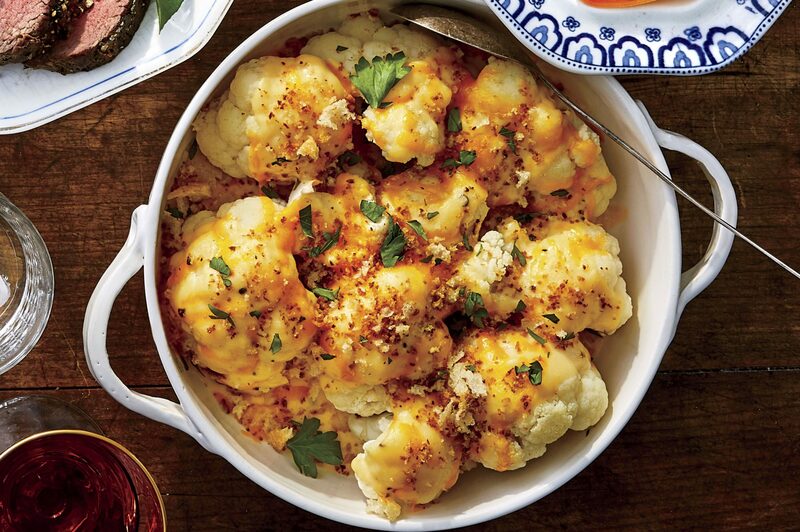 If you can’t find Cotija cheese at your market, crumbly queso fresco or goat cheese would make delicious substitutes. For a super-easy appetizer, coat a log of goat cheese with chopped pecans and serve with muscadine jelly and crackers. This recipe includes directions for making the muscadine jelly, but you could use a jar of store-bought fruit preserves. If you’re giving jars of homemade muscadine jelly for holiday gifts, this would be a great recipe to attach to the jar. Roll a log of goat cheese in fresh herbs, and then spread the goat cheese mixture into toasted baguette cups. Top with sun-dried tomato and basil for a colorful, hand-held appetizer. You can make the herbed goat cheese up to a day ahead. Make an impressive but easy appetizer by layering a mixture of goat cheese and cream cheese with pesto and pressing into a small bowl. To serve, simply invert the bowl onto a platter and serve with crackers. The recipe includes directions for making homemade pesto, but it works just as well with store-bought refrigerated pesto. Slice a log of goat cheese into rounds and drizzle with olive oil, honey and fig balsamic vinegar for an elegant, 6-ingredient appetizer. Serve with cracker bread or baguette slices. Top bread with goat cheese and a flavorful mushroom mixture to make a tasty appetizer. Keep a few logs of goat cheese in the refrigerator during the holidays and you'll always be ready with a quick appetizer. All you have to do is sprinkle the cheese with pepper and drizzle with olive oil. As delicious as they are, artichokes have a compound that makes wine taste sweet. Tangy goat cheese brings both into balance. Goat cheese and dates have been long-time friends in the culinary world. This appetizer requires very little work, and the sweet-and-savory flavor combination is guaranteed to satisfy a crowd. Mix all ingredients together in a medium bowl and then refrigerate until ready to serve. This elegant first course showcases a marvelous partnership between slightly bitter endive, creamy goat cheese, and sweet orange juice. 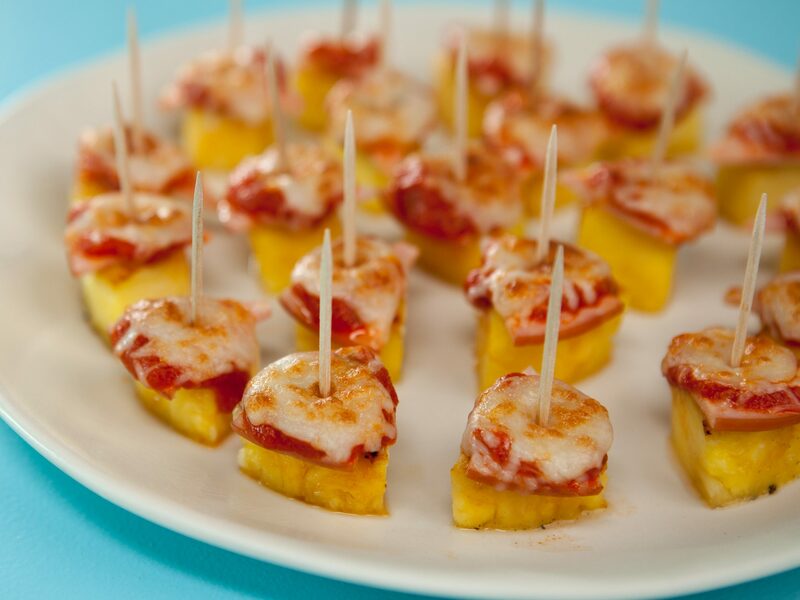 From pretty presentation to fantastic flavor, you can't go wrong with this simple appetizer. 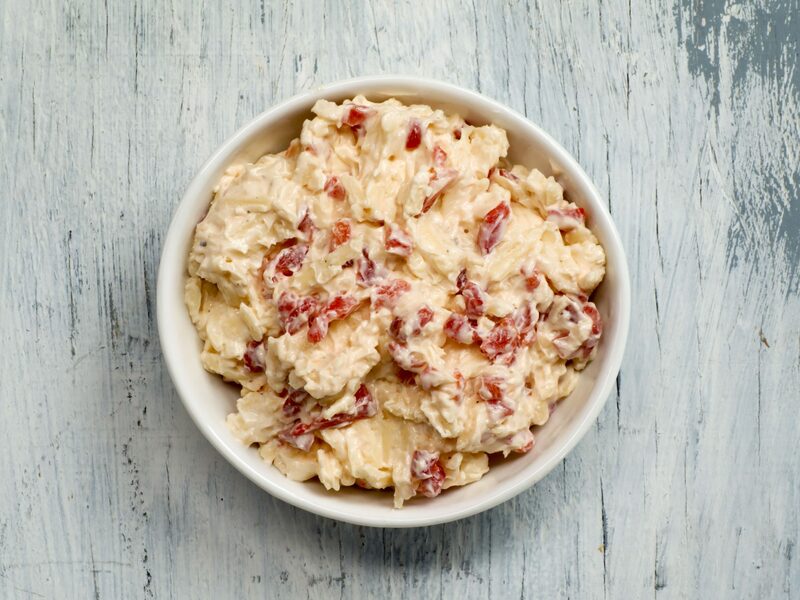 Instead of pimiento cheese for your party sandwiches, try this filling of creamy goat cheese and crunchy pecans. These sandwiches are great with wine for a fun night with the girls. Cutting the baguette slices on the diagonal instead of crosswise will give you more surface area for the goat cheese mixture. Beets and goat cheese are the hot new couple. They're well-matched because of the beets' earthy sweetness and the cheese's mild tanginess. Short on time? Use canned pickled beets instead of fresh. Prepare the components of this tasty appetizer ahead, and assemble it at the last minute.